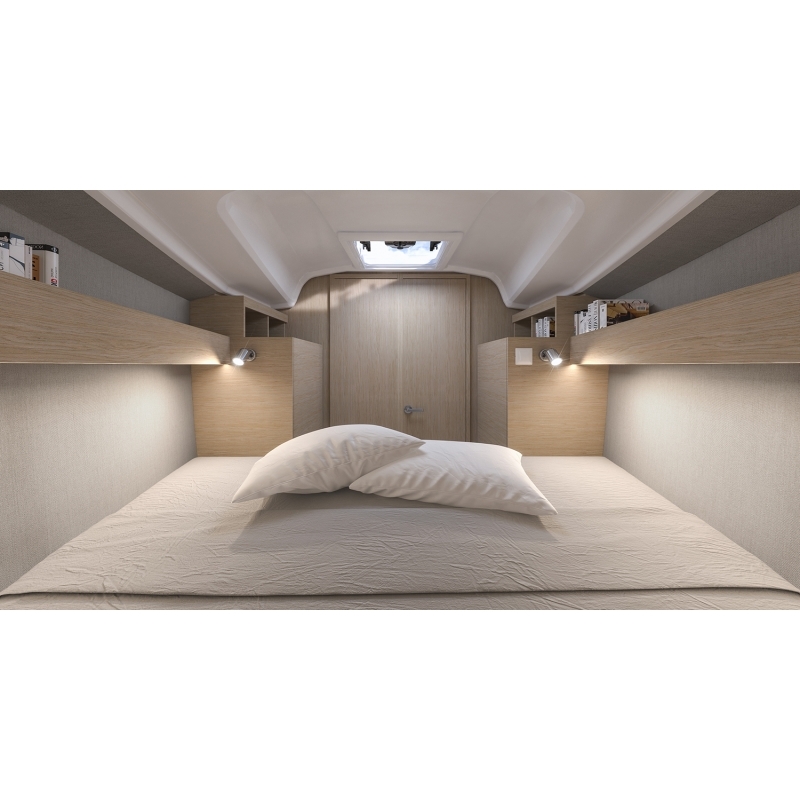 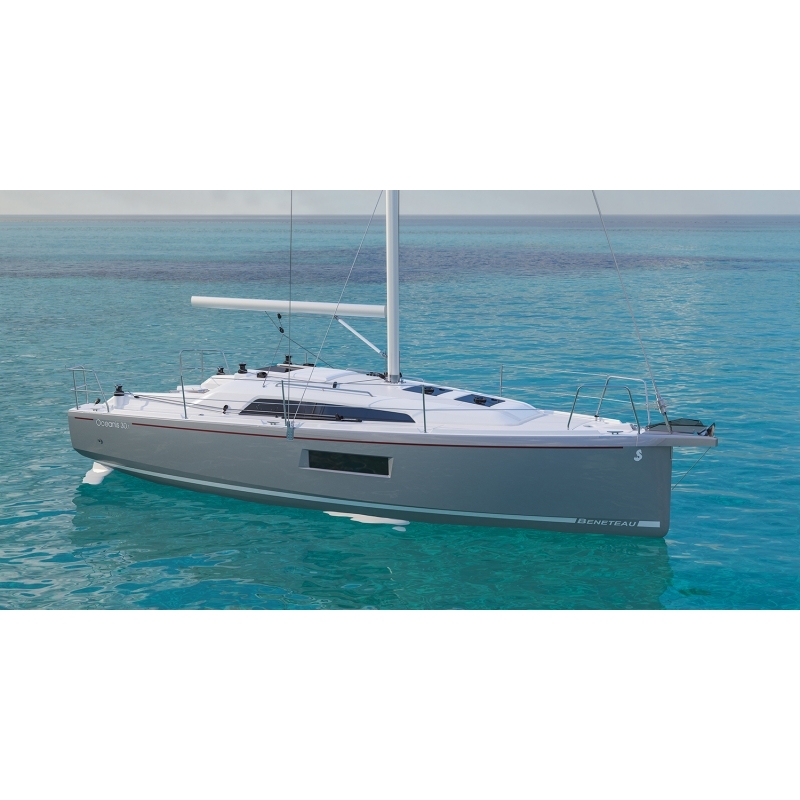 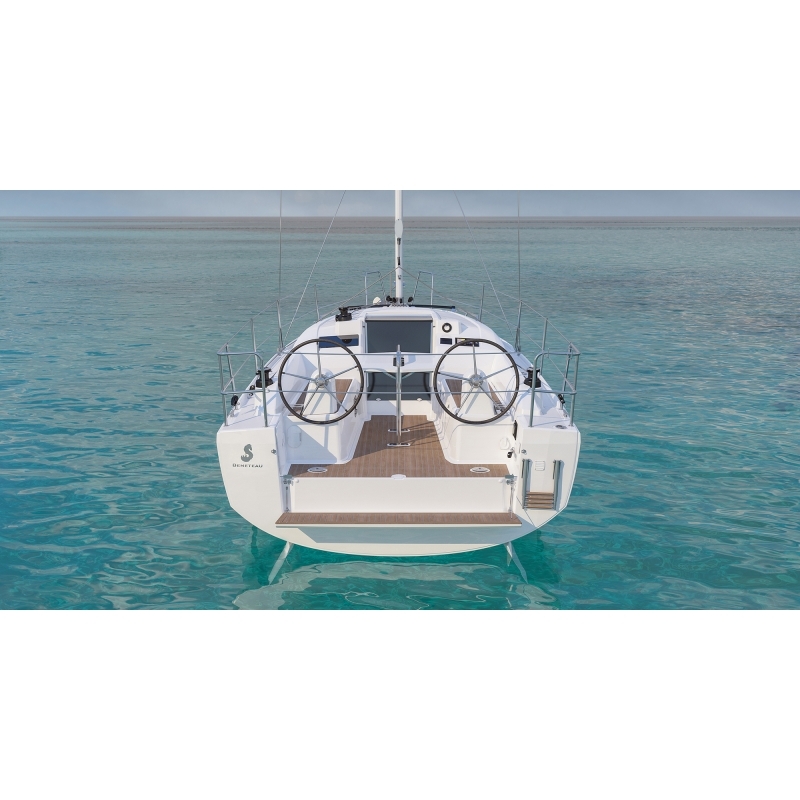 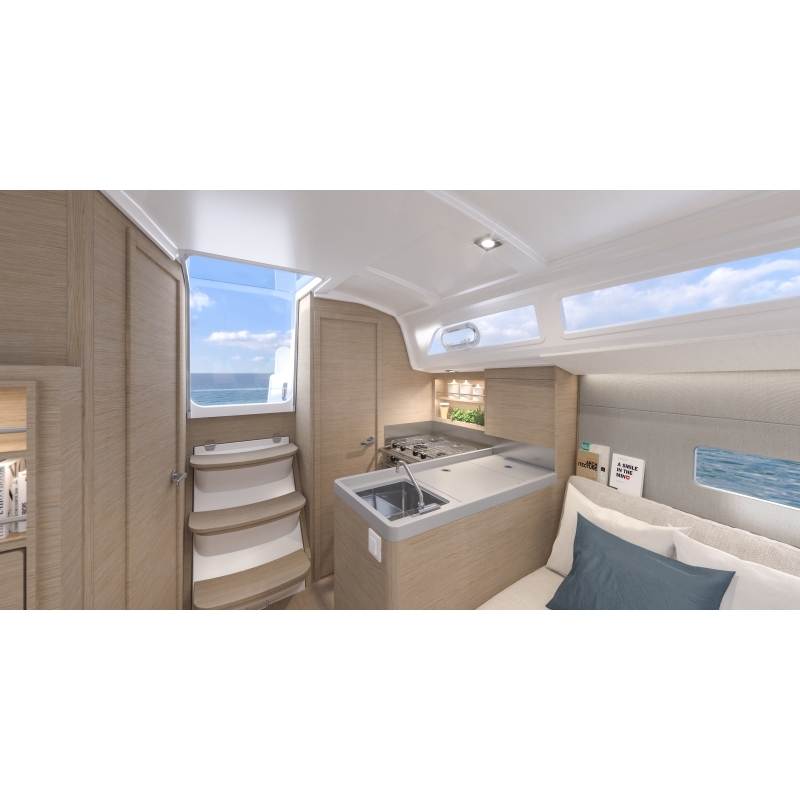 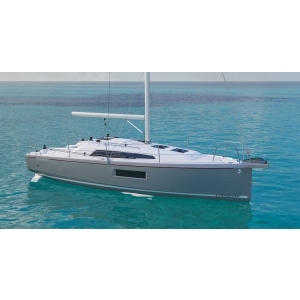 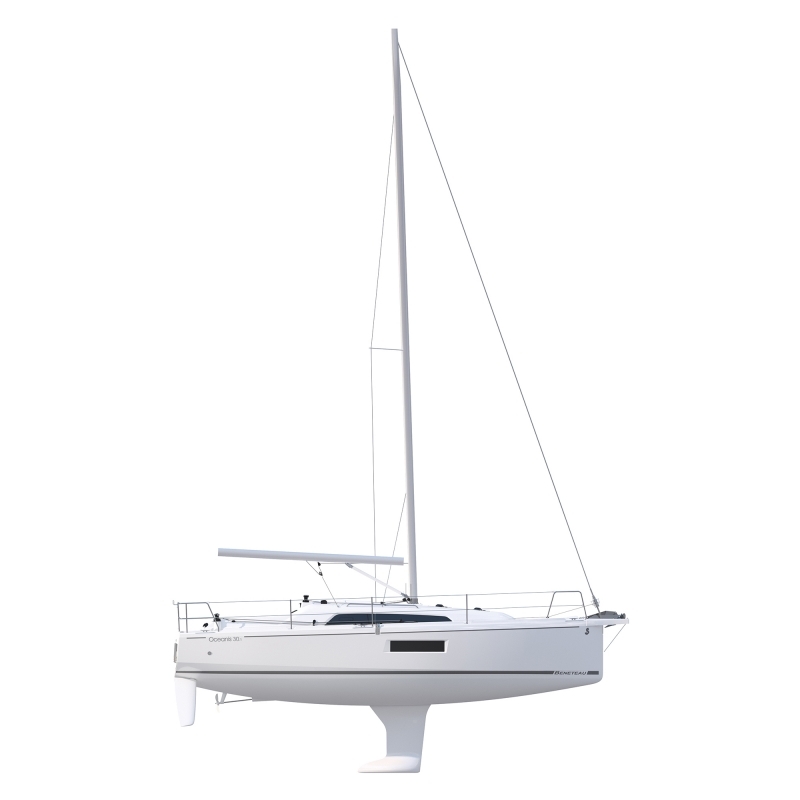 The Oceanis 30.1 is easy to sail but lively to helm and promises new experiences and thrills. 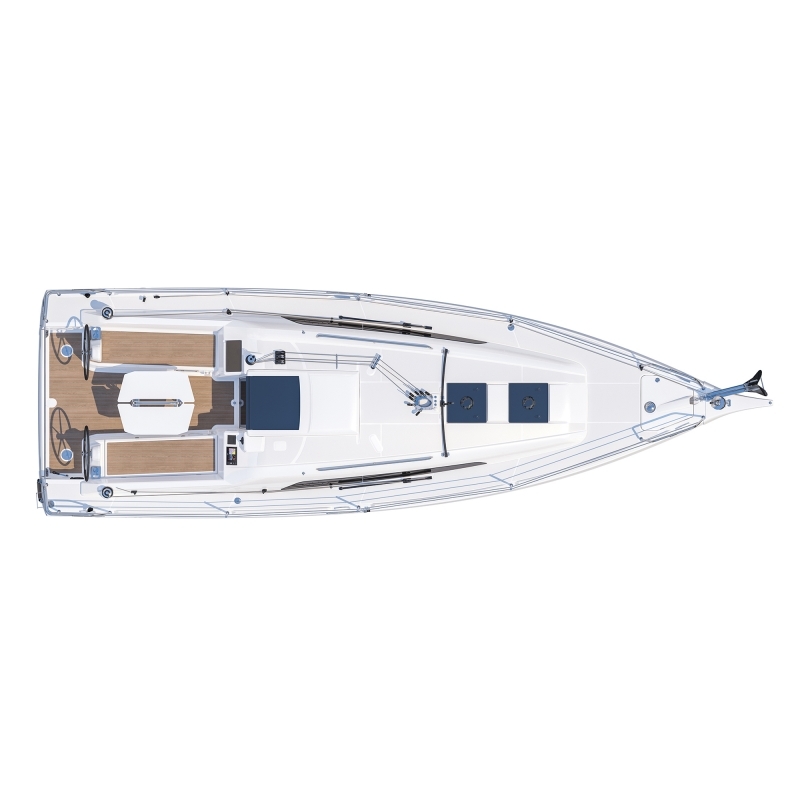 This robust little smart cruiser is small enough to trail, opening up endless possibilities for sailing on lakes and rivers, as well as coastal sailing and high sea adventures. 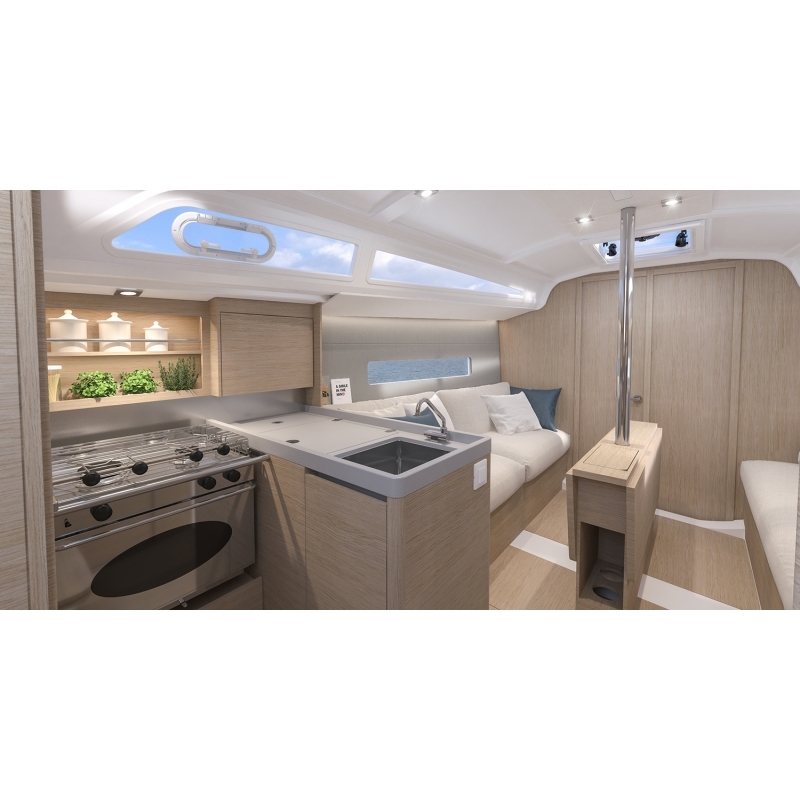 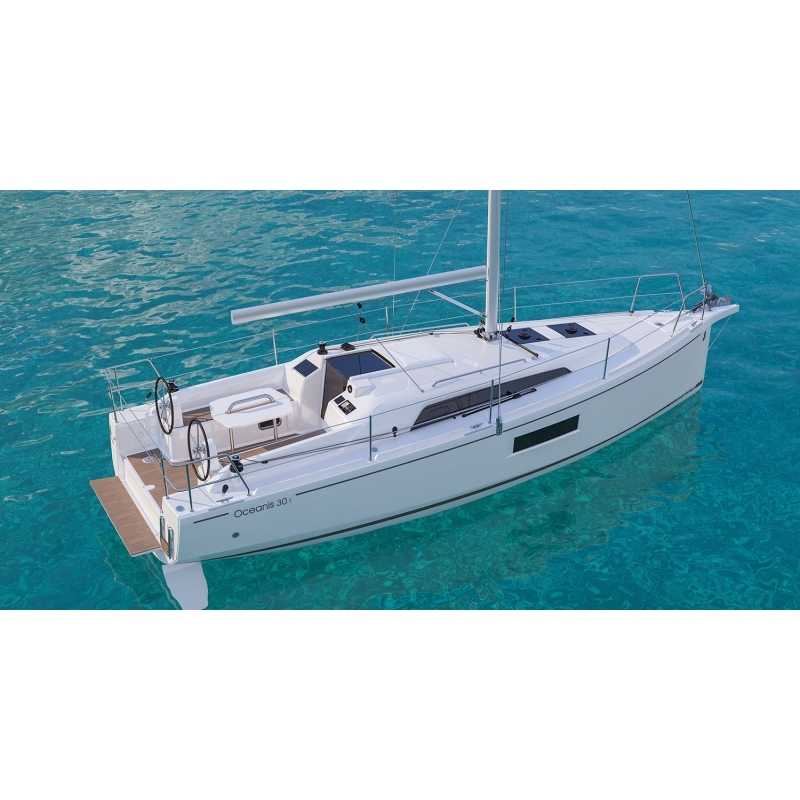 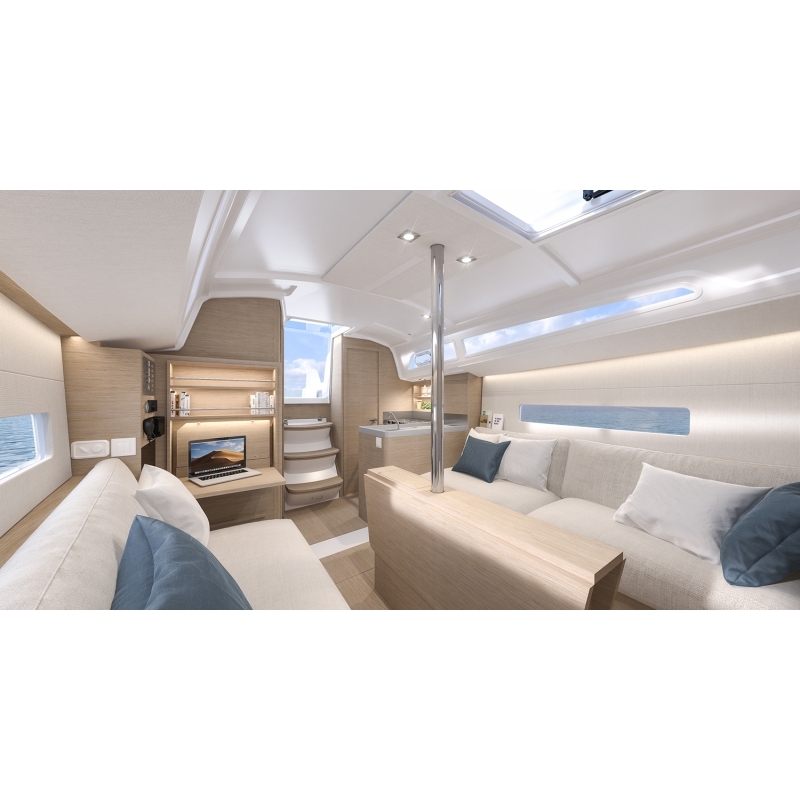 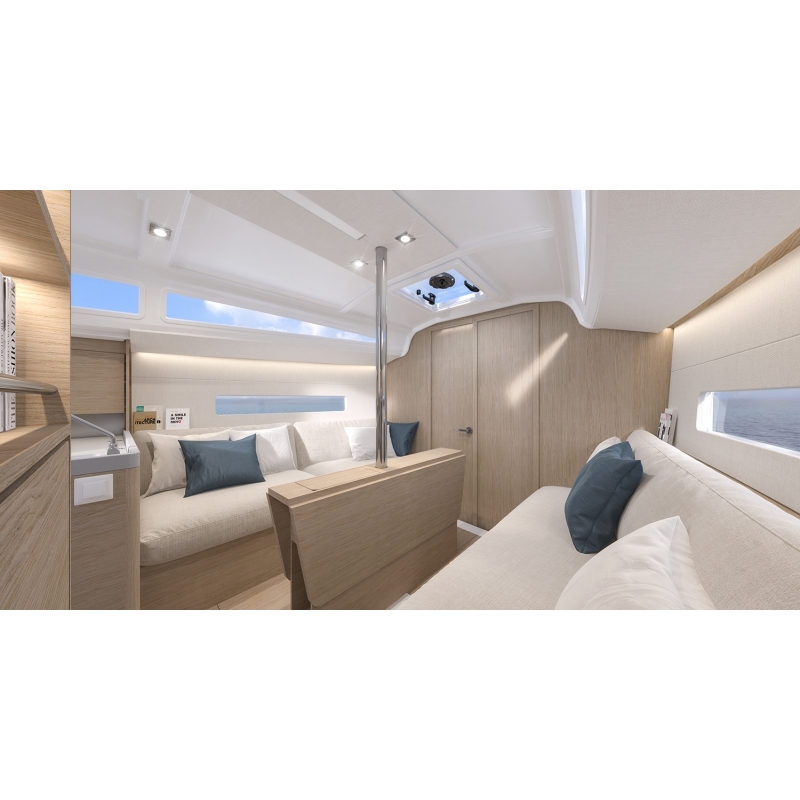 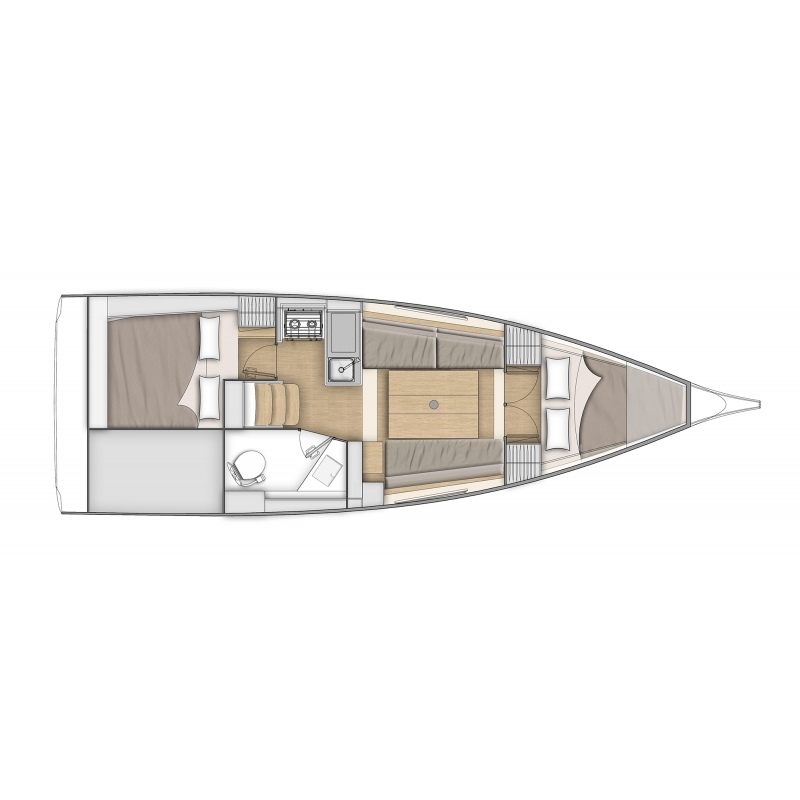 With unbeatable living space for its size and a focus on simplicity of use, the smallest model of the cruising range is nevertheless stylish, and fast, with a highly competitive ready-to-sail price.